Store your content that you create and manage with Gentics CMS faster. Make it available for all your online platforms. All stored data is accessible and accessible via open interfaces - powered by the Open Source Headless CMS Gentics Mesh. Extend your platforms by using plugins. Be able to store all kinds of content in the future. Fully scalable for all sizes of web platforms. Gentics Mesh Content Repository is part of the Gentics Contentmanagement Platform. It stores all contents created and managed in Gentics CMS. By using the Content Repository, the storage of content is completely independent of Gentics CMS. This universal access to your CMS content enables you to use it in a wide variety of online projects. It uses the headless CMS Gentics Mesh as basic technology. The open architecture and interfaces allow you to use Gentics Mesh Content Repository as an universal storage for all online-content and online-data making isolated data silos a thing of the past. You can also store not created with Gentics CMS, regardless of the source.– unabhängig, aus welcher Quelle diese stammen. With Gentics Mesh plugins, you can extend the functions of Gentics Mesh Content Repository at any time if required. Customize your online projects with features like "Comments" or "Likes". 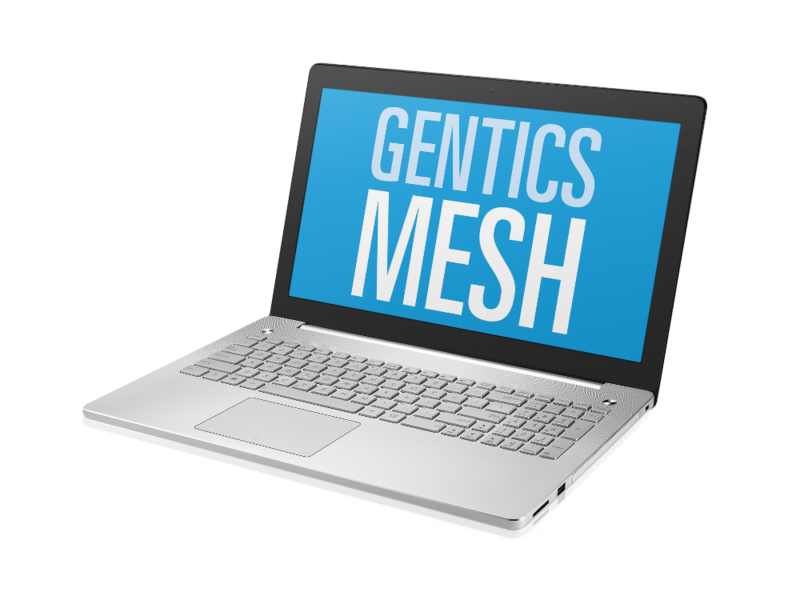 Based on a graph database, one of the most advanced database technologies available, Gentics Mesh Content Repository enables fast and simultaneous storage and retrieval of content, enabling you to respond quickly and flexibly to changing demands on your online projects. Custom extensions easily done by using self-developed or already available Gentics Mesh plug-ins. With integrated search based on the powerful search engine Elasticsearch. Perfect for fast and dynamic search of large amounts of data. 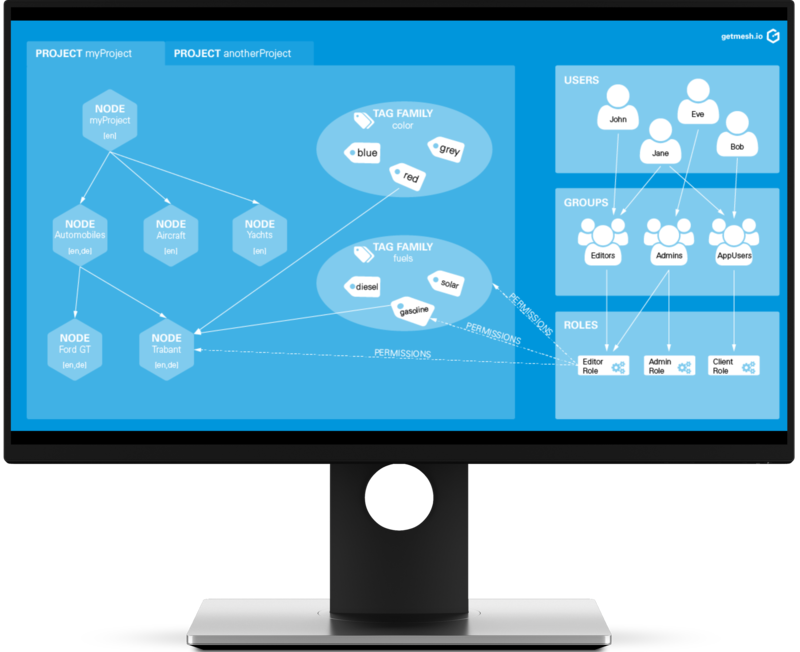 Create flexible user roles with a perfect fit for your structures and processes. Simplify the administration of all users of your online platforms. Personalize your content and create protected areas for sensitive content by granting permissions. Create multilingual content and navigation structures for your online platforms' international visitors to your online platforms.